catered to your every need. 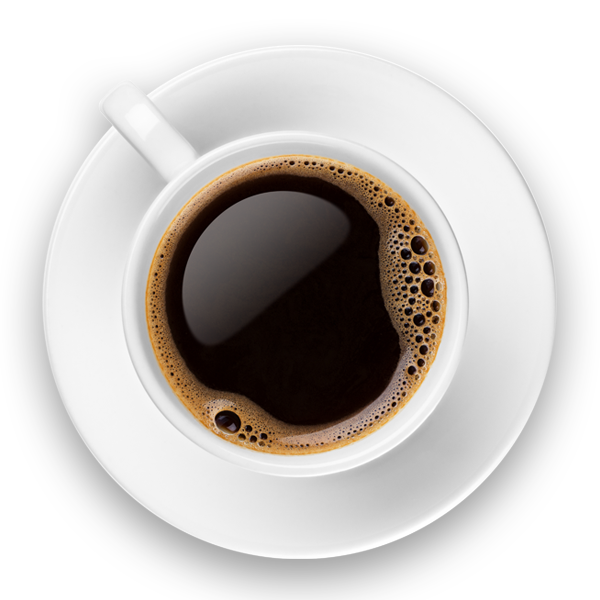 Large, small, well established, or new to the market, every business needs a coffee manufacturer they can trust. We specialize in producing high quality coffees for all types of clients. Whether you are looking for development of a new product or require a private label coffee manufacturer, Paul deLima Coffee is the right choice. Our quality assurance and purchasing practices ensure that your coffee supply is exceptional from field to cup, and our experienced lab associates test and confirm that every batch meets the highest possible standards. Interested in selling your own personally curated coffee but lacking the equipment or knowledge to launch your vision? Paul deLima can handle the entire process from inception through final packaging. Our expert staff and state of the art equipment allow us to research and match roast profiles so that your coffee tastes exactly how you’ve envisioned. We can roast and package large or small quantities, and provide marketing solutions. We don’t compromise on the quality of our coffee, and we certainly don’t skimp on the packaging either. We use the latest technology to ensure the highest levels of freshness and flavor. 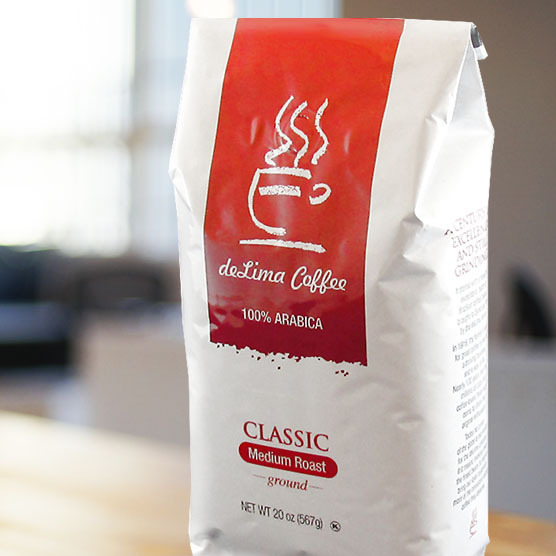 Delima coffee employs several different packaging lines that can accommodate roll stock in various sizes and forms, as well as preformed bags and commercial/food service packaging. Our proprietary system reduces oxygen levels to some of the lowest in the industry, extending the shelf life and providing a freshly roasted taste in each cup. Perhaps you already have a roast perfected or a particular bean available, but need to produce larger quantities for your growing business. At Paul deLima, we have the means to take your coffee roast and reproduce that same authentic product on a larger scale. Our staff is trained to analyze beans, roasts, and grinds, by color and consistency, from whole bean to ground, in order to match a specific pre-existing blend. We can re-create any coffee that comes our way, and consistently reproduce on a large or small scale to accommodate your business’ needs. In addition to these services, we also offer Paul deLima brand line coffees. The deLima Coffee retail division focuses on the distribution of a select set of our time-tested blends. In collaboration with supermarkets and grocery stores, our retail blends are available for resale in many sizes. If you are interested in carrying our retail coffee in your establishment, please contact us for a full product listing and prices.